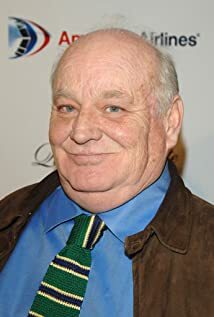 How much of Brian Doyle-Murray's work have you seen? Provides several voices for the audio-book presentation of "Make Love! The Bruce Campbell Way" (2005).